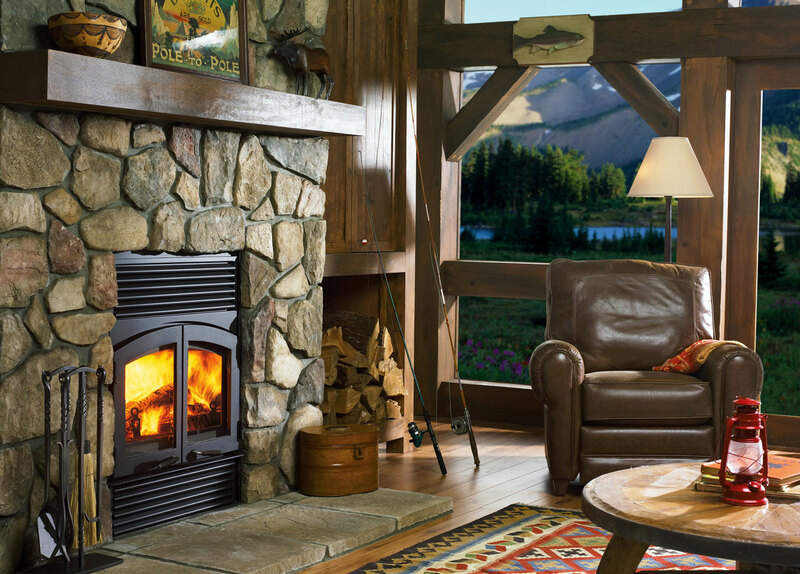 Sitting around a wood-burning fire, staring into the flickering flames, and listening to the sound of crackling logs of wood is a tradition that goes back to the beginnings of mankind! 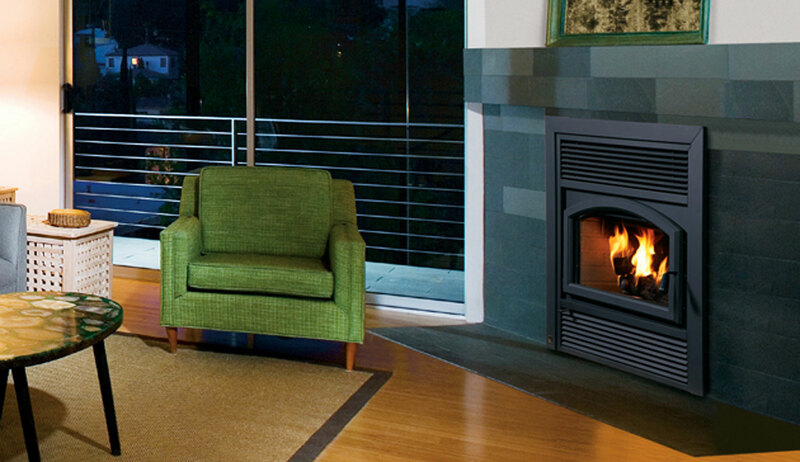 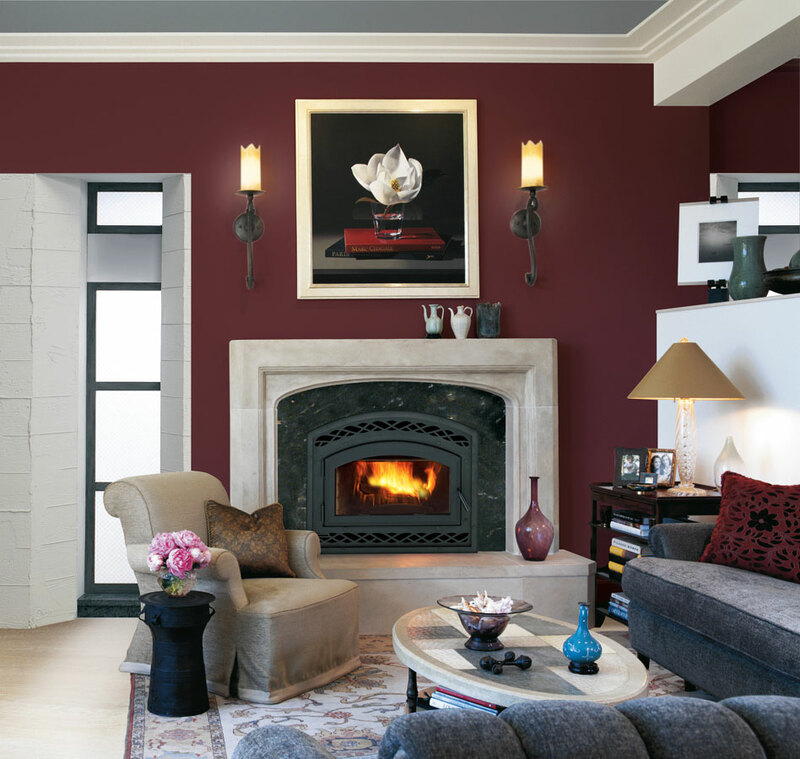 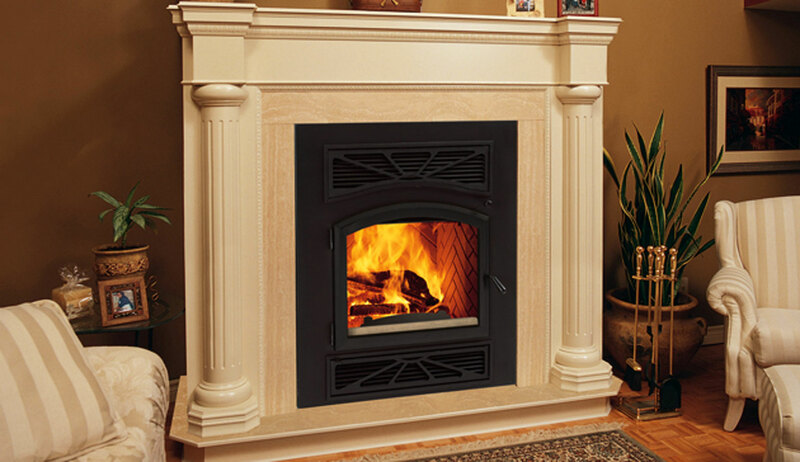 A lit fireplace in your home gives it a cozy look and feel. 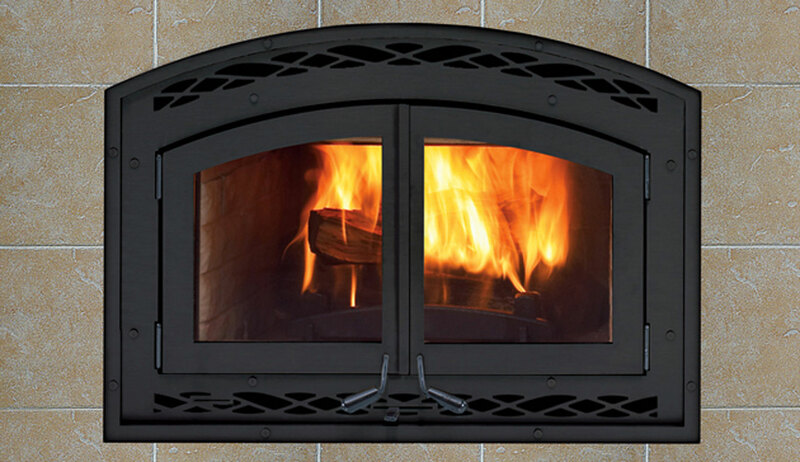 And for practical reasons, a wood-burning fire can keep you warm when there is a power outage and it’s is a renewable resource! 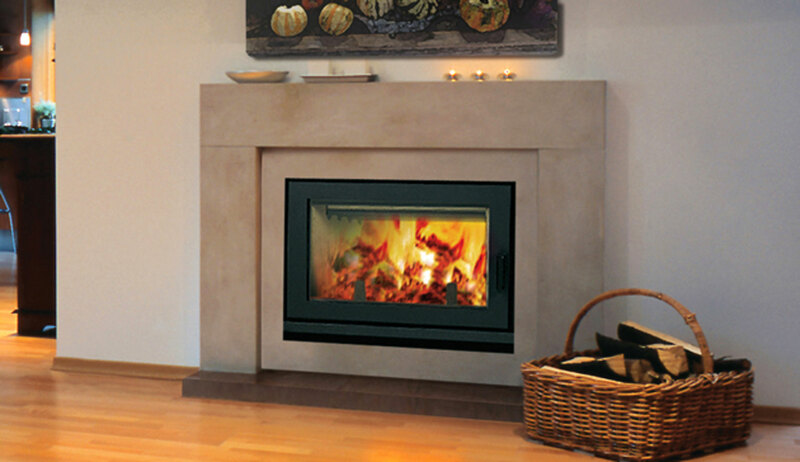 According to the Solid Fuel Technology Institute, logs are the cheapest form of heating energy.